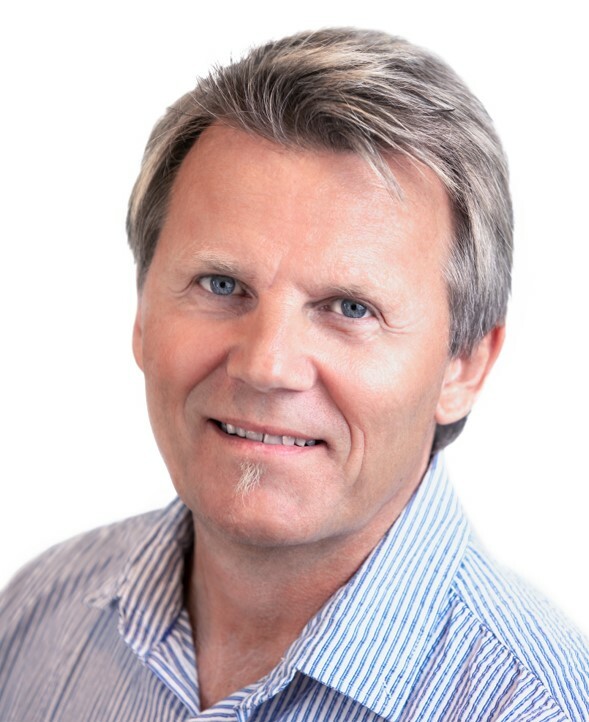 Bjørn graduated as an IT engineer at Østfold University College and has a broad experience within agile system development, testing and project management. Also, technologies such as C, C++, Java, Pearl, SQL, Sybase, Oracle og MySQL, as well as WebLogic and Websphere JEE is on his reportoar. He has completed a number of complex projects for several norwegian IT-companies, and he is a certified Scrum master and ISTQB tester, and has an in depth knowledge of ITIL and Service Management . Bjørn also manages IPCO's Application management team.